California and New York will become the first states to allow illegal immigrants to practice law and be sworn in as lawyers. 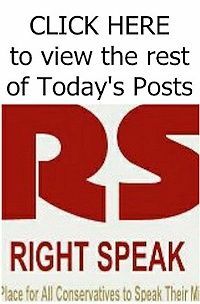 In so doing, they will grant the privilege of upholding the law and defending the U.S. Constitution to people who have intentionally violated the rules, and who have no right whatsoever to be here. 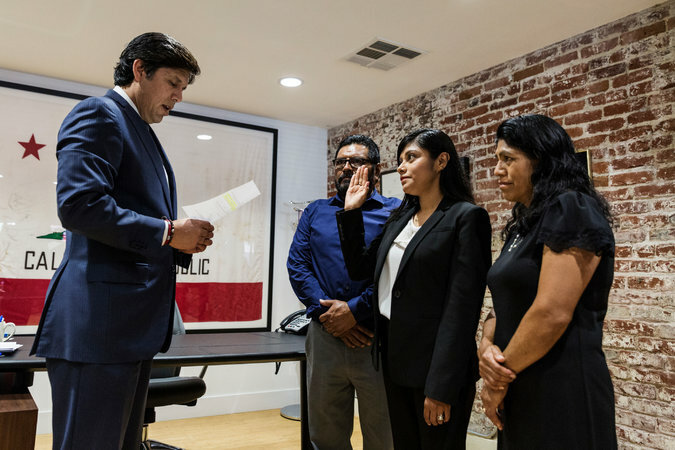 Jimenez, at her swearing-in ceremony last month in CA. One such lawyer is Lizbeth Mateo. Born in Mexico, Mateo and her family illegally crossed the border when she was 14 and have been residing in California ever since. In 2013, Mateo returned to Mexico knowing she had no legal visa to come back and, as part of what became known as the Bring Them Home Campaign, returned to the U.S. border with eight other children and demanded unauthorized reentry into the U.S. — which she was granted. Having graduated from Santa Clara University School of Law and working jobs that required the use of a stolen social security number, Mateo now spends her time as an immigration lawyer “preparing legal strategies to help undocumented immigrants stay in the country” — all while flaunting her own undocumented status.